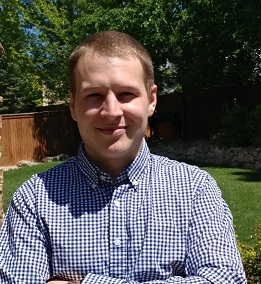 Tutor Profile - Lane F.
Bio: I am currently a senior astrophysics major at CU Boulder. I have experience tutoring students in mathematics through calculus and differential equations, in addition to high school and college-level mechanical physics. What motivates me to be the best tutor I can is my genuine interest in a student's success; I love seeing that light bulb go off in a student's head when they begin to understand a difficult concept. Experience at High Performance Tutoring: Lane has worked at High Performance Tutoring for 1 year and 10 months and has helped 10 of our students learn effectively, build academic confidence, improve grades, and raise test scores. Lane is highly knowledgeable, great at teaching, has a wonderful personality, and has proven over time to be very reliable.